Achieve rapid transformation with software defined products through our end-to-end services for embedded software and systems. Product companies are directing most of their R&D investment to stay competitive through software led product differentiation. Focus is changing from only products to end-to-end solutions including a multi-software ecosystem. To win organizations need to make their products smarter & connected, smaller & power efficient, safe & compliant, reliable & cost effective. 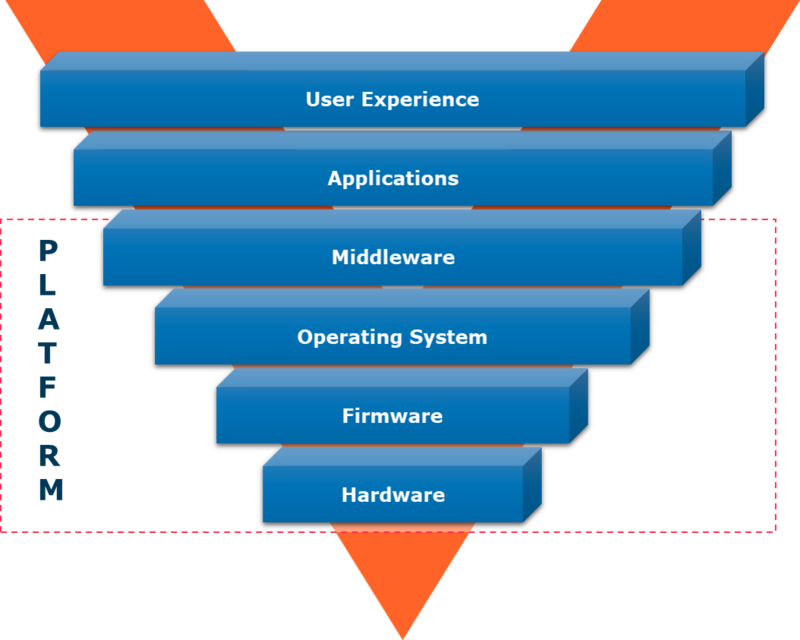 Embedded Software and Systems play a primary role in enabling this. Capgemini’s embedded software and systems services are designed to help product companies with specialized skills for product innovation, system validation and collaborative models to maintain existing/ legacy products.